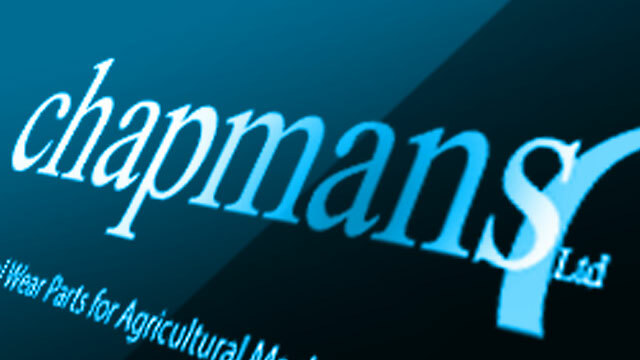 Today, Chapmans is an established manufacturer of wear-resistant components and general-purpose hard facings that is proud to be based in the Steel City of Sheffield. Our heritage dates back much further than this, however. Our factory building is steeped in history, the foundation stone having being laid laid in March 1945 by Lady Riverdale of the well-known local family of entrepreneurs. The company as we know it today came into being by acquisitions and mergers of several famous agricultural concerns. We are located at Club Mill Road, the traditional home of Hattersley and Ridge, but have also integrated the historic names of Tyzack Sons and Turner, Parkins and Spaffords. In more recent times we have acquired Richland Engineering and embarked upon a period of rapid and sustained growth, particularly in export markets.